What kind of chapter title is that? "Marriage Isn't that Great?" I guess that's the type of thing you'd expect from a radical Christian author. How to Serve at Street Life Ministries! Thanks for showing interest in Street Life Ministries! 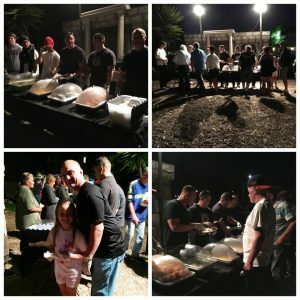 Street Life Minsitries (SLM) is a mini church service held for the homeless, financially burdened, and individuals recovering from substance abuse. 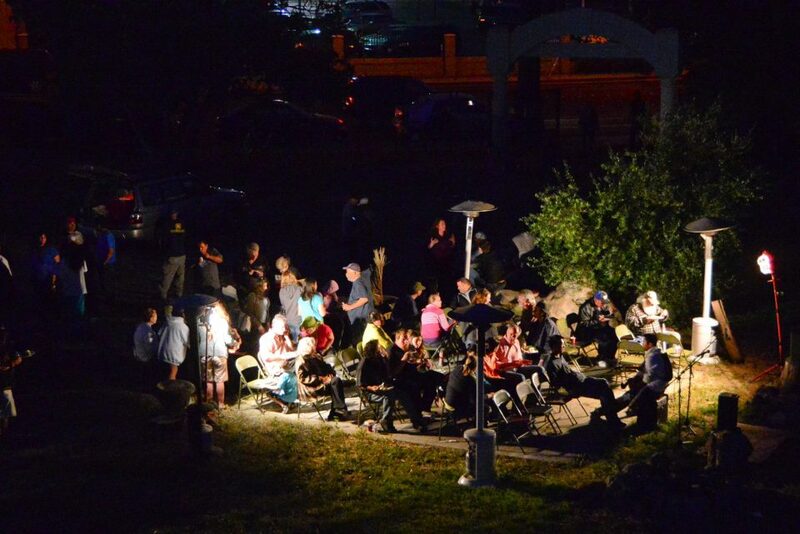 Volunteers gather from various churches to join these people in song and prayer. We hear a short message, then enjoy amazing food and a time of fellowship! There are actually many points! Volunteering our time/energy is an act of love, first and foremost, to God. Secondly, it is a display of care and love for those unloved by the world. In Matthew 25, God recognized His sheep as those who cared for the “least of these.” Let’s live out our calling, as He is our shepherd. Avoid being a goat! When the world sees that we’ve sacrificed our time to minister to these people, our friends and colleagues will notice. Christ will shine through us! Coming to SLM is a great way to focus less on ourselves and more on loving others! Most people can help in two of three ways. Simply show up and fellowship! Grab a plate of food, sit down, and just be a friend. Love them, know them, and share your faith. Serve food! But in order to do this, you need to commit at least a week or two in advance, since servers are scheduled ahead of time. For musicians, you can join me in leading the congregation in musical worship at the start of the night! There are actually more ways to serve too (like cooking food or donating). If you’d like to find out about how else you can serve, just message me! SLM meets every Monday and Wednesday night at 7:30pm. I usually only go on Monday nights. Parking can be found at Tapestry Church (1305 Middlefield Rd, Redwood City), and we meet in the empty plot of land across the street. Pray about it, and message me if you would like to fulfill God’s call to serve these people in this way! SLM is actually much more than a gathering that happens a few times a week. The ministry dives deep in helping those in need. Feel free to ask me for more info, or check out their website!